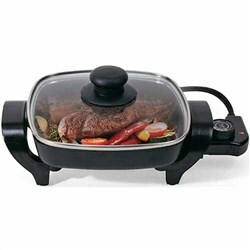 The Nesco SC-150B is a 1.5-Quart Oval Slow Cooker. 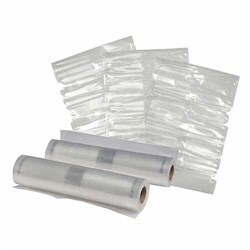 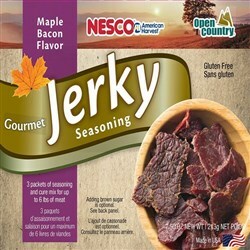 Perfect for foods requiring long, slow simmering such as soups and stews. 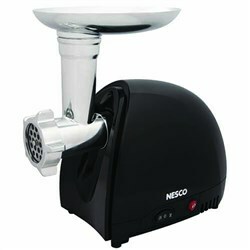 Featuring a stylish metallic Blue body with stay cool handle and knob. 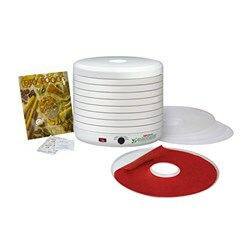 The removable ceramic crock can go into the oven or refrigerator. 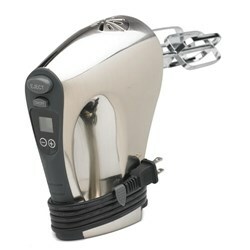 Thermostatically controlled heating with High/Low and Auto (to keep warm) settings for cooking or re-heating. 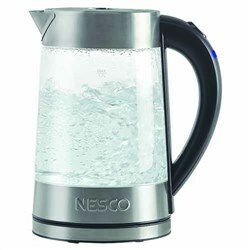 Clear tempered glass lid and ceramic crock are both dishwasher safe. 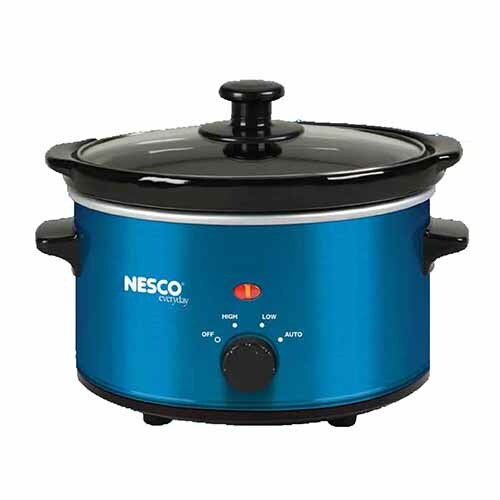 The Nesco Slow Cooker Metallic Blue has many exciting features for users of all types. 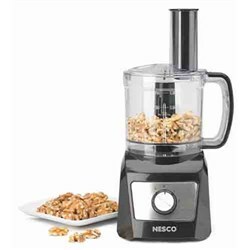 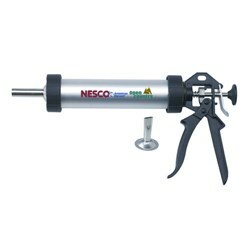 FactoryOutletStore stocks a full line of accessories like Nesco 16-Speed Hand Mixer, Nesco 500 Watt Black Food Grinder, and Nesco 8 inch Electric Skillet for the Nesco Slow Cooker Metallic Blue. 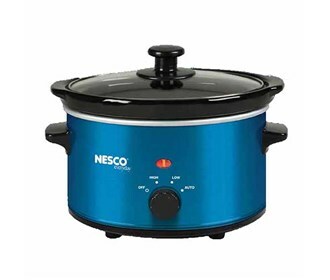 The Nesco Slow Cooker Metallic Blue is sold as a Brand New Unopened Item.